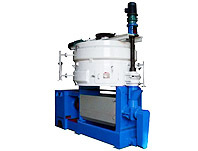 Cold Pressing or cold milling refers to the process of mechanically separating oil through the pressing or crushing oil seeds without the addition of heat or chemicals. Naturally, this action is performed by a cold pressing machine. 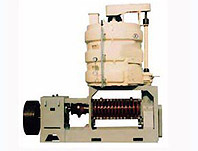 As opposed to hot pressing, cold pressing maintains more of the oil's nutrients. The rate of chemical reactions doubles in the oil press for every additional 10°C of heat. This heat acts to increase the yielded quantity of oil, which is why heat pressed oil is cheaper than cold pressed oil. 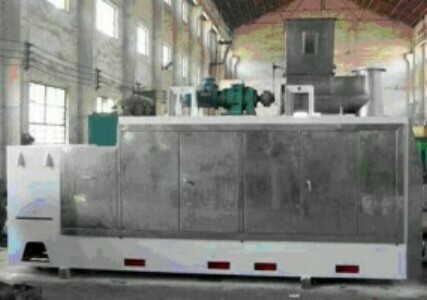 Furthermore, when too much heat is applied in the oil milling process, the flavor, color, and quality of the extracted oil is affected. However, cold pressing is not totally without heat as its name implies, as heat is created by friction in the expeller. To prevent denaturing of the oilseed's protein, temperatures should be kept below 70℃. 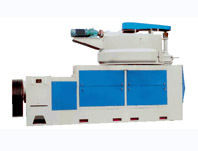 Below are some of our best sell prepressing machines, you can just click on the picture or the words below to view detail infomation about the equipment. Welcome to get in touch with us anytime you feel interest in any of our prepressing machine, we are always ready to help!